Are you having a party or get together? Need something to eat? 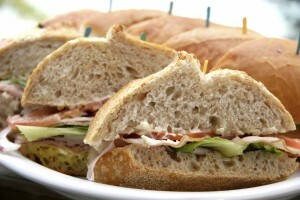 What about a party sub from Custom Catering Home!